Augmented Reality is an innovative method to deliver computer information, with the ability to make complex concepts come alive. While multimedia has continued to push the envelope of what's possible, Augmented Reality is poised to offer a new level in immersive and interactive experiences. Apple and Android have released ARKit and ARCore, their respective AR platforms, making this exciting 3D interface available to anyone with a smartphone or tablet. Augmented Reality uses the camera on a mobile device to establish its interface, with the ability to layer 3D computer graphics directly into your environment. 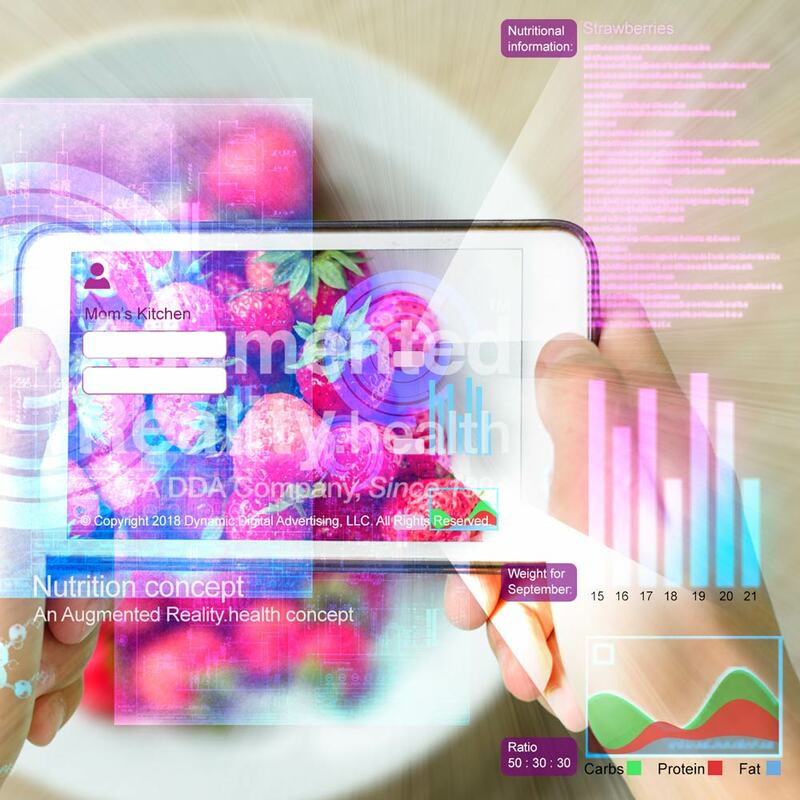 As an experienced developer of simulation experiences, and a pioneer in the field of VMS, or Virtual Medical Simulations, DDA can see the many advantages AR has in store for the medical community, and for Cardiologic Medicine in particular. Clinicians will be able to guide their patients through experiences that demonstrate the details of procedure, with interactive features and associated text information linked to the data in real time. Explaining complex medical procedures is an essential feature of Cardiologic practice, and new tools to facilitate understanding are valuable in any educational format, whether it involves training prospective doctors and surgeons how to explain ideas to their patients, or for detailed presentations that involve patients in their therapy. Clinician Patient communication in Cardiology serves to establish trust in the relationship and give patients the tools to make the most informed decisions. Better communication tools foster greater understanding, bridging the gap between patients and the medical community. 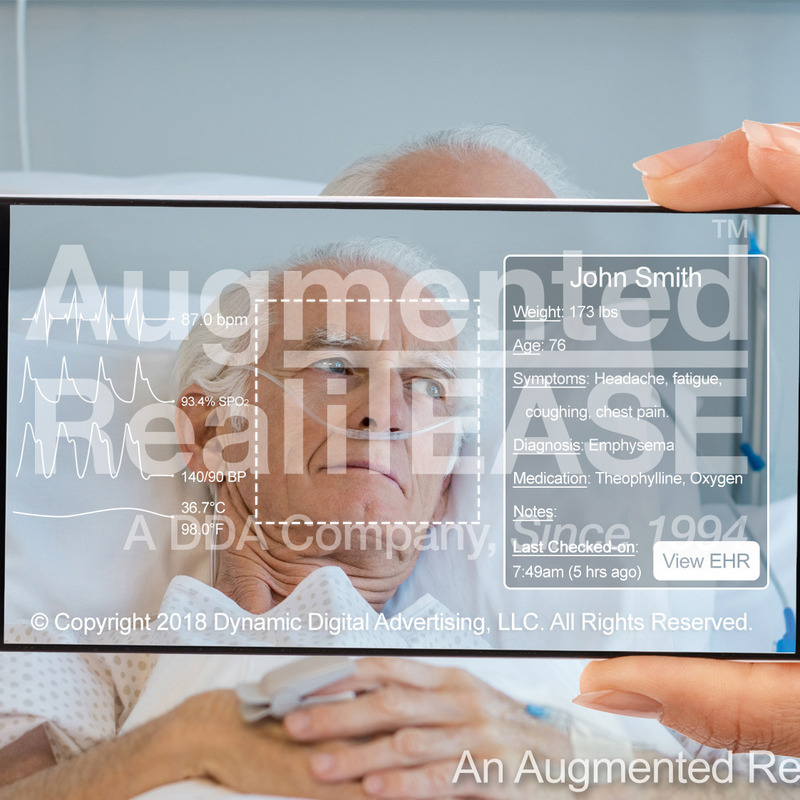 Augmented Reality will serve to communicate more advanced procedures to a new generation of patients and allow a new generation of doctors and surgeons to impart this valuable knowledge in almost any educational and outreach project. By meshing layers of 3D computer data into a user's camera viewpoint, Augmented Reality becomes part of your immediate surroundings. Users can access AR Cardiology information on their Smartphone or tablet; clinicians can provide AR access during consultations, and patients can also make use of customized AR Cardiology apps in a mobile setting. Cardiologists can use AR tools to scan a patient during a consultation to show where incisions will be made. Procedures like catheterization, angioplasty, and open heart surgery can be simulated. Details of the heart's anatomy and critical areas of focus can be rendered with photorealistic 3D graphics. Arterial or venous systems can be interactively highlighted, and the site of the procedure can be located by applying the camera towards the patient. Text, charts, and other 2D graphics can be dynamically linked to the 3D graphics for a dynamic presentation that explains various steps in the procedure. 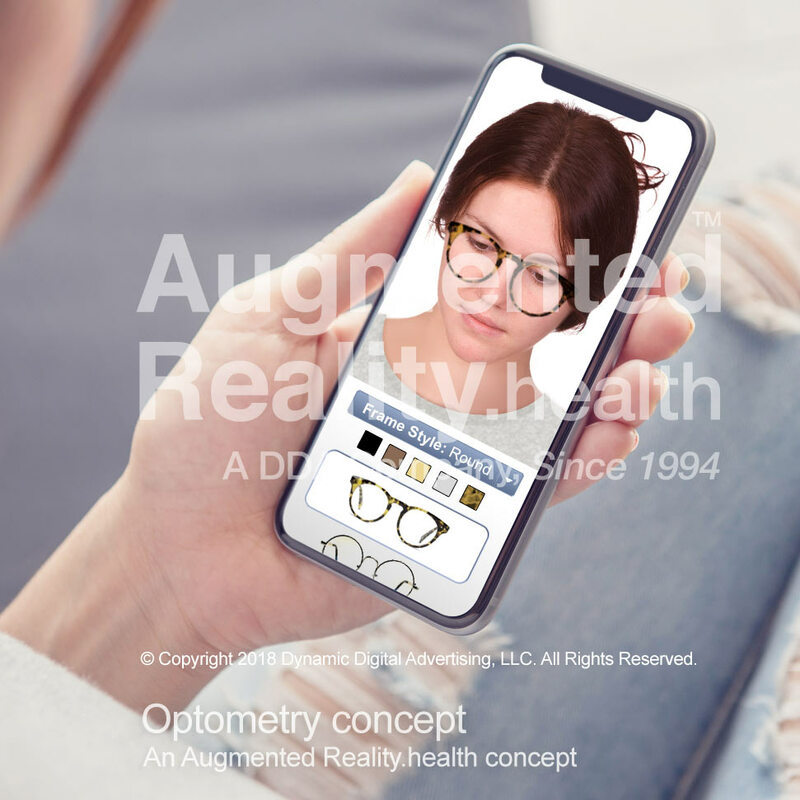 One of the primary features of Augmented Reality that represents a real advance over other simulation technology is the potential of 3D virtual models to be programmed with sensory feedback, allowing users to interact with the virtual information. Known as haptic intelligence, this allows graphics to be augmented with sensations of touch and heft to immerse users in a more complete and memorable experience than other simulation methods. As part of a complete AR overview, different treatment options can be considered, and clinicians can demonstrate the various challenges and benefits of the recommended procedures in a more engaging way, enabling patients to make the most informed decision. 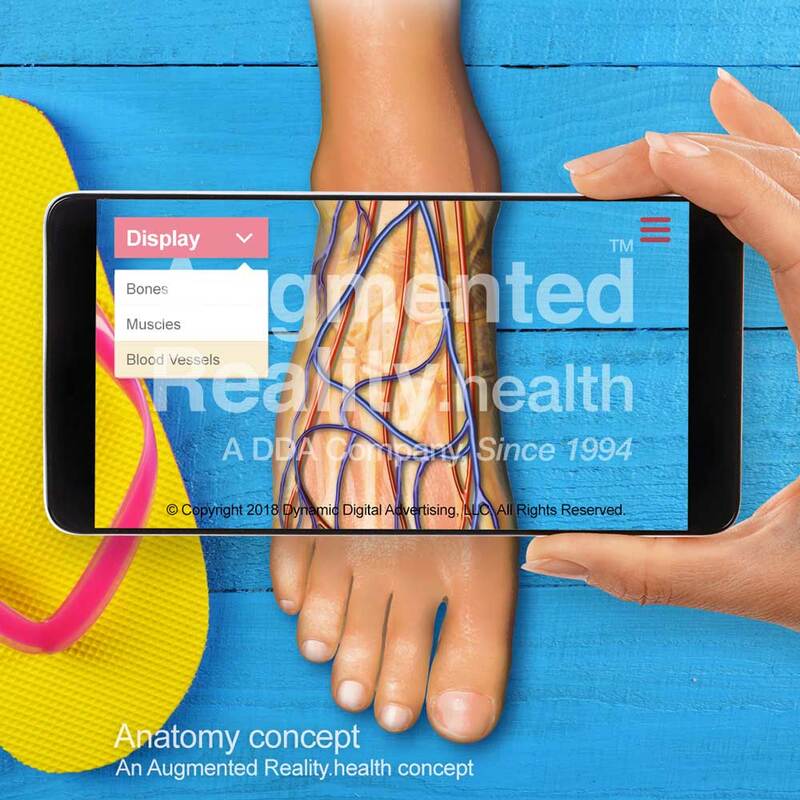 DDA is a medical Augmented Reality app company with extensive experience with the Medical and Healthcare community. 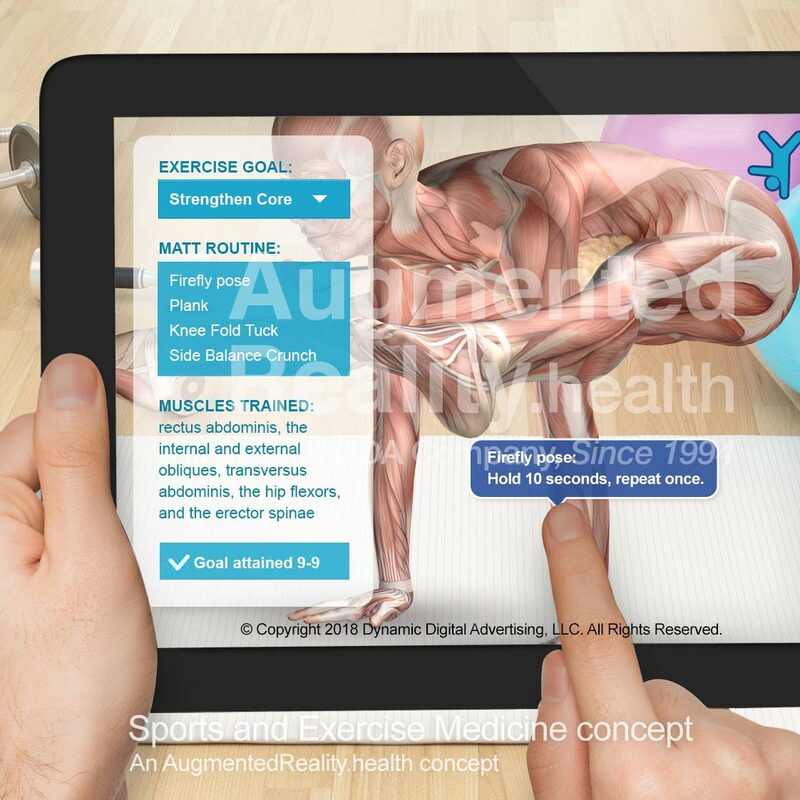 We launched our first AR project in 2009, and we received the Tabby Award for the Best Healthcare iPad App of 2102. 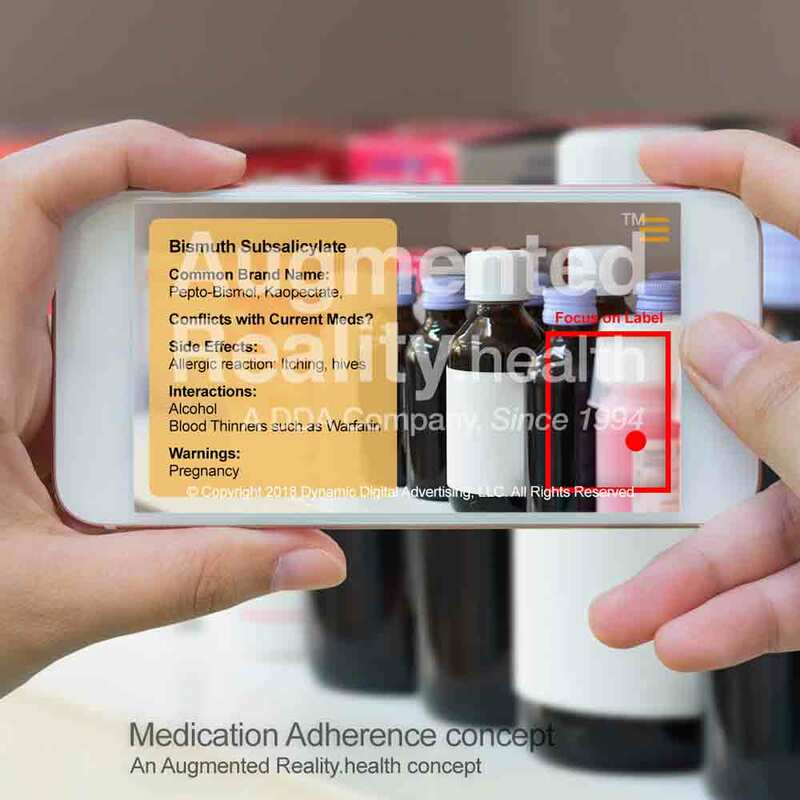 The introduction of ARKit and ARCore make the development of AR apps for the Medical community more feasible and advantageous than ever, and we are pleased to help our clients negotiate the Augmented Reality development landscape. Our studio is conveniently located just outside of Philadelphia, and we employ a logical step-by-step approach to innovation. DDA's team of seasoned professional software programmers and designers, graphic designers, and 3D computer and multimedia specialists are prepared to handle any software development challenge in-house, without outsourcing to third parties. This way, we are able to keep production costs low, and communication with our clients as our highest priority. If you are ready to interact with Augmented Reality, DDA would be pleased to discuss the many development possibilities ahead. Contact us and we'll set up a time to tell you about our concept for Clinician Patient communication in the field of Cardiology.